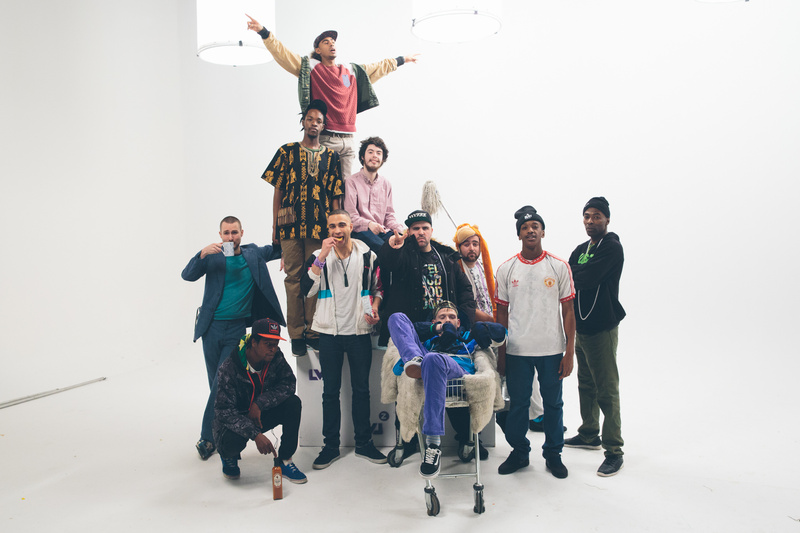 A rowdy, multi-headed, gold-hearted crew of Manchester musicians who are making the world stand up and pay attention to the city’s potential once again. A mere three days after the devastatingly tragic events of 22 May, LEVELZ set up a sound system in the Northern Quarter and raised over £1600 for Manchester Children’s Hospital as the sun set. 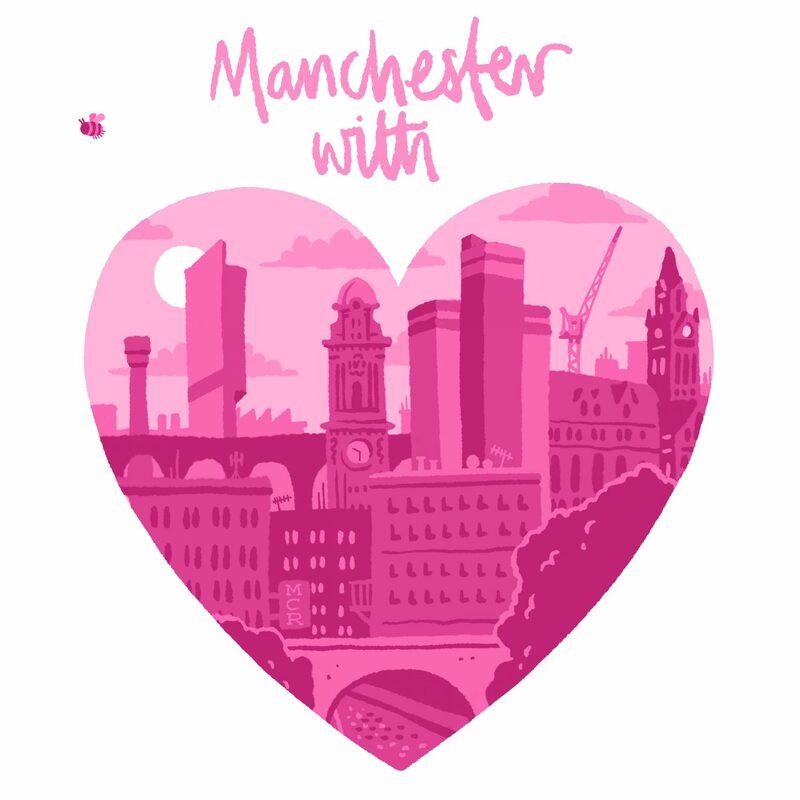 The collective will be recording a new track for Manchester With Love.